Relax and let us fix any of the dental issues you might have. 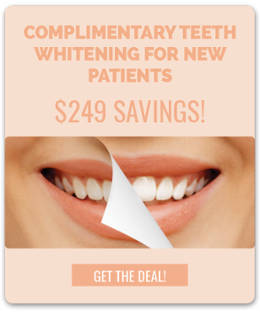 Let us help make your smile perfect! 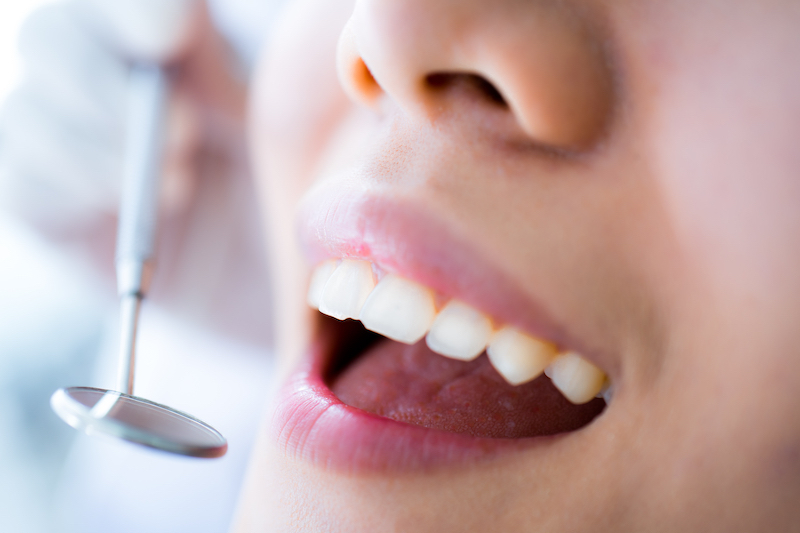 Samuels Dental Arts performs various cosmetic dental procedures. Please click on the services listed below to see before and after images and to read more information about each one. Dr. Peter Samuels and Dr. Julie Berger are general and cosmetic dentists serving patients in Gettysburg, Hanover, Chambersburg, Harrisburg and the areas surrounding Adams County, Pennsylvania. 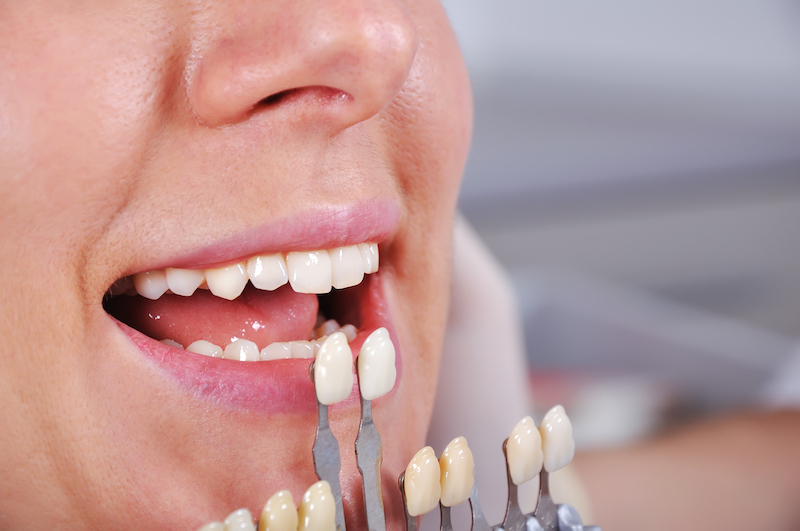 Call our office today at (717) 334-0555 to find out more about our exceptional cosmetic dentistry and the reasons why patients all around the area just like you are raving about the gorgeous smiles we create here at Samuels Dental Arts, P.C.